Two things happened to me the summer I was 13. I discovered the magic of sleep away camp and I got really sick. Camp was magical. I loved the traditions and routines, the assemblies and theme days, learning that I could rock a bow and arrow, and swim a mile in a lake. 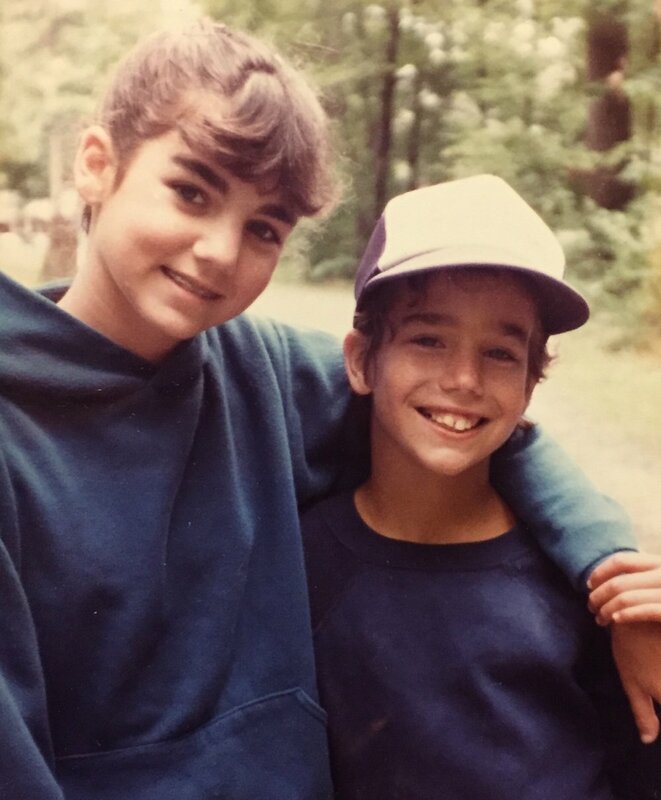 I was not a confident person, but at camp I felt empowered and, for the first time, popular. Something in the way the people at camp treated me helped me believe that I was worthy. In the short time I was at camp that first summer, I experienced more happiness then I had ever known. So, when three weeks into that first summer I had to leave camp because of a serious illness, I was devastated. Not because of the illness, but because I just couldn’t bear to say goodbye to my new found camp family. Thankfully, I was able to return the following summer and for nine more years. The 10 years I had at summer camp carried me through a pretty eventful decade - Cancer, the loss of one parent, the re-marriage of the other. I’m not sure how I would have made it through without the love and support of my camp family.